Stunning gite & chambre d'hotes business, turn key, amazing views close to 3 Valleys Ski area, being sold fully furnished, modern decor throughout plus indoor pool. 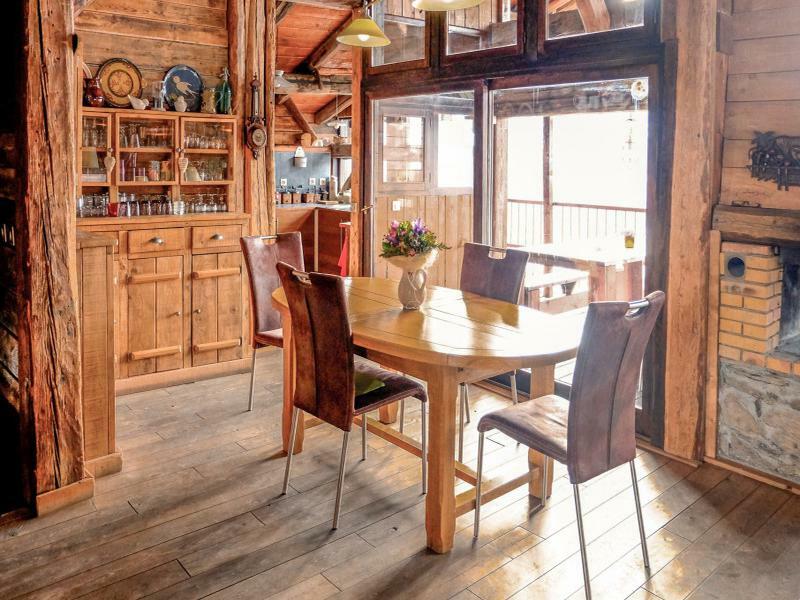 A superb chance to own a stunning refurbished, eco-tourist property in a quiet hamlet in the heart of the Tarantaise Valley, with easy access to the 3 Valleys and Valmorel ski stations. This property consists of a large family home, 4 separate apartments run as Gites, and 5 bedrooms, plus communal kitchens and dining room, run as a Chambre D'Hote. The family home has a garden with outdoor summer house including a kitchen and there is an indoor swimming pool / jacuzzi. This is the perfect property to run a fantastic business promoting holidays, especially cycling and ski touring, in winter and summer for tourists in the heart of the French Alps. 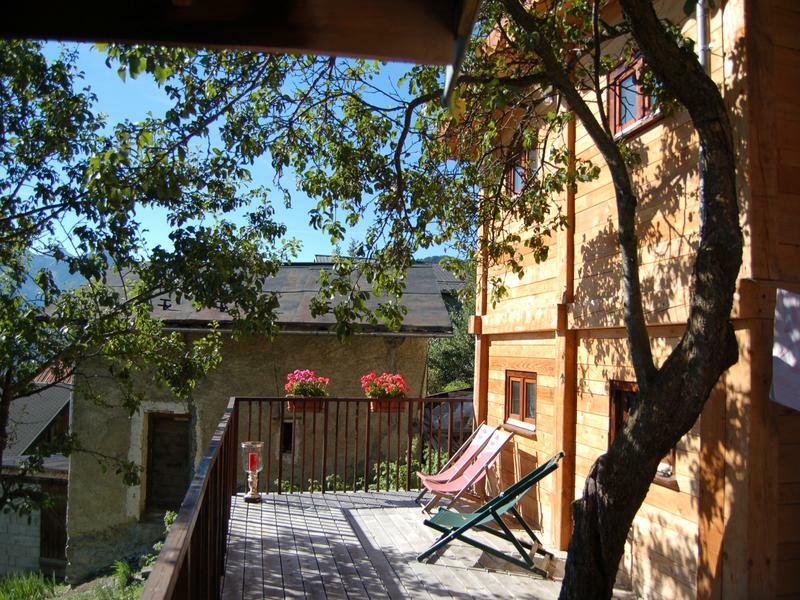 This property is set in a pretty Alpine village, with incredible views out across the Tarantaise Valley. 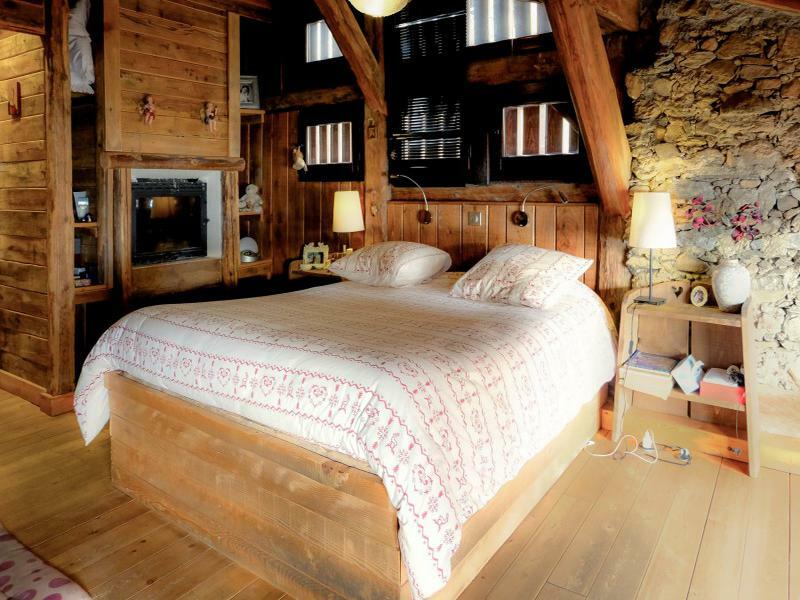 10 years ago, these were just two old farm buildings, which have now been lovingly refurbished to an incredibly high standard to create one family house, 4 Gites / Apartments and a 5 bedroom Chambre d'Hote and run as a business to attract tourists in both winter and summer to the French Alps. It is the perfect place to run a cycling holiday centre from. There are two main buildings. The first contains 2 separate apartments, including the main family home, with 2/3 bedrooms, a beautiful lounge / dining room, a large kitchen and terrace adjoining with incredible views over the region and an office. There is also a beautiful private garden, with a summer house containing a kitchen and table and chairs for outside living, plus caves under the house for storage and for the Gite laundry / grocery storage. The second apartment is currently set up to run as a Gite and is comprised of 2 bedrooms and bathrooms, a lounge / dining room and a kitchen. There is also an outside terrace for the summer months. The second building, opposite the main house, is the business property, and is run as 3 Gites and a Chambre d'Hote with 5 bedrooms, finished to a very high standard. The Gites have 4, 3 and 3 ensuite bedrooms respectively, with separate kitchens and lounges, plus a shared sun terrace. The Chambre d’Hote has a large communal dining room with a professional and a guest kitchen. Plus, there is an indoor swimming pool, with a jacuzzi, with access for everyone who is staying in the complex. The 2 buildings are run on a wood chip burner and there are also solar panels enabling it to be promoted as an eco-friendly place to stay. There are 10 parking places just along from the village, plus a small area of land suitable to become a garden to produce vegetables for the Gites / Chambre d’Hotes. 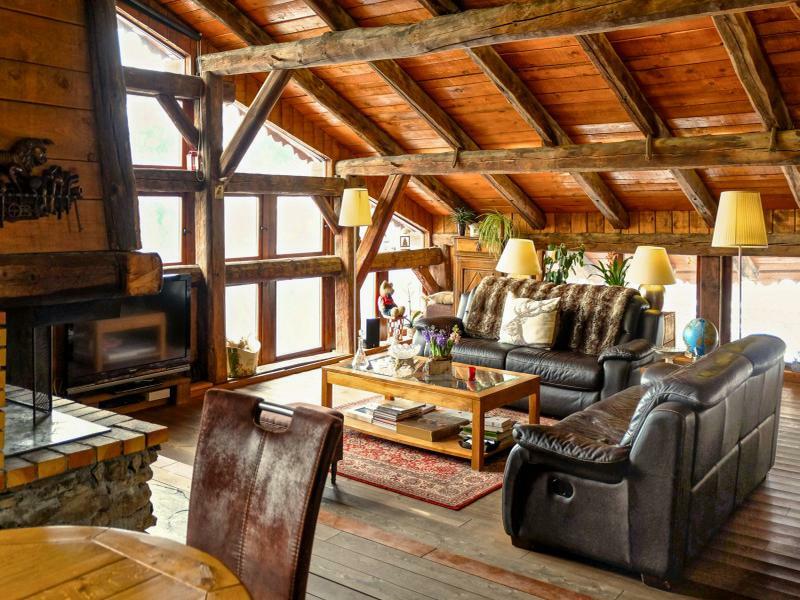 This is a wonderful opportunity to own a really special home in the Alps and build an already established business around alpine sports and culture. 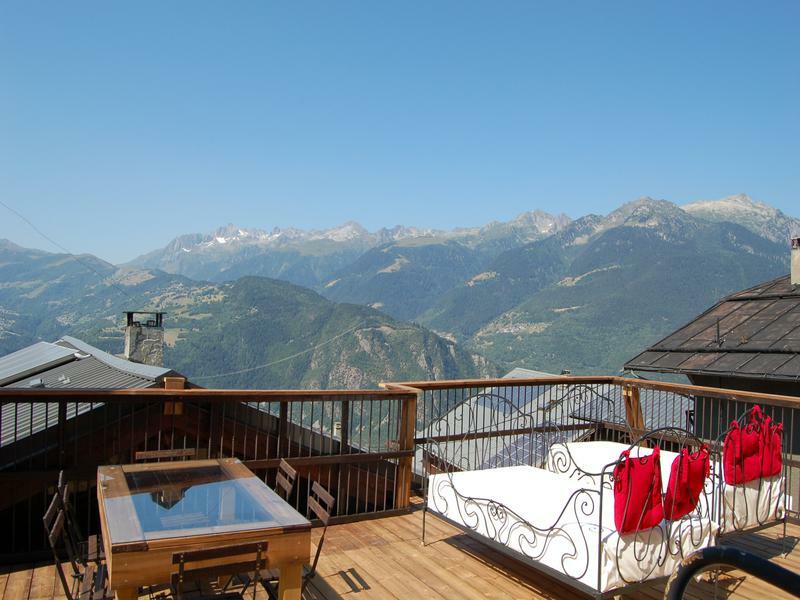 The property is set in the heart of the French Alps, as you access the Tarantaise Valley with the 3 Valleys and Valmorel ski stations just 30 minutes from the door. There is also cross-country skiing area just 10 mintues from the house. Chambery Airport is just 45 minutes drive and Geneva and Lyon, less than 1hr 30 minutes. Moutiers train station is also just 20 minutes. Le Grand Domain consists of Valmorel, Celliers, Doucy and Saint-François Longchamp. It’s an excellent ski area that remains relatively unknown to many British skiers in comparison to the nearby ski areas of the Three Valleys and Espace Killy. In fact the back of this area actually overlooks the Belleville valley, one of the Three Valleys. Saint-François Longchamp is located in the heart of the Maurienne Valley, in the south of Savoie whilst the resorts of Valmorel, Doucy and Celliers are based in the heart of the Tarentaise mountain range, and provide skiing for those who like to be a little closer to nature. The ski area is spread over an altitude of 1,300 to 2,832 metres offering a wonderful 160kms of piste. It also has a vast range of Nordic skiing circuits available and this also includes separate resorts like Naves. There is no doubt that this area caters particularly well for families and the French flock here, hence there are more apartments than chalets. It is an area of outstanding beauty, great skiing and a vast wilderness away from the piste. The resorts are very varied; Valmorel is the largest and most well known with a lovely village centre and lively atmosphere. Saint-François is a small bur well conceived resort that is also family orientated. Celliers is a tiny mountain village with an auberge that just happens to have a ski lift that links in to this area. This is a ski destination for those who really like to be far from the madding crowds. Valmorel is a charming ski resort; it is a smaller size with some of its neighbours and is often compared to the huge resorts of nearby Three Valleys and Espace Killy, which is a bit unfair as this resort has a lot to offer in the way of skiing and charm. The centre is pedestrianised giving the après ski a very cosy and fun feel. The resort nestles on the edge of the forest, next to the Cheval noir peak - Valmorel is a village that melts in with the landscape. The wooded, stoned and lauze roofed chalets spread around the ski lift departure points, the well designed centre and nice pedestrian street full of shops and restaurants give Valmorel a heart and it is a place where you will feel welcome and gives Valmorel its unrivalled character of a Savoyard village. Also very popular and busy in the summer when tourists come to enjoy every type of mountain activity as well as the beautiful views and flower meadows. The ski area offers a diversity of terrain for the confirmed and adventurous skiers on the vertiginous black slopes and yet is also reassuring for beginners and children to learn on the gentle slopes of summer pastures. Before I lived here I used to come for long weekends to Valmorel – and never had a dull visit, it always delivers for me. Specially equipped and secured areas have been designed especially for those new to the snow: 2 beginner stadiums for adults and children, and for those not so new - a snowpark including a half-pipe and a boarder cross. 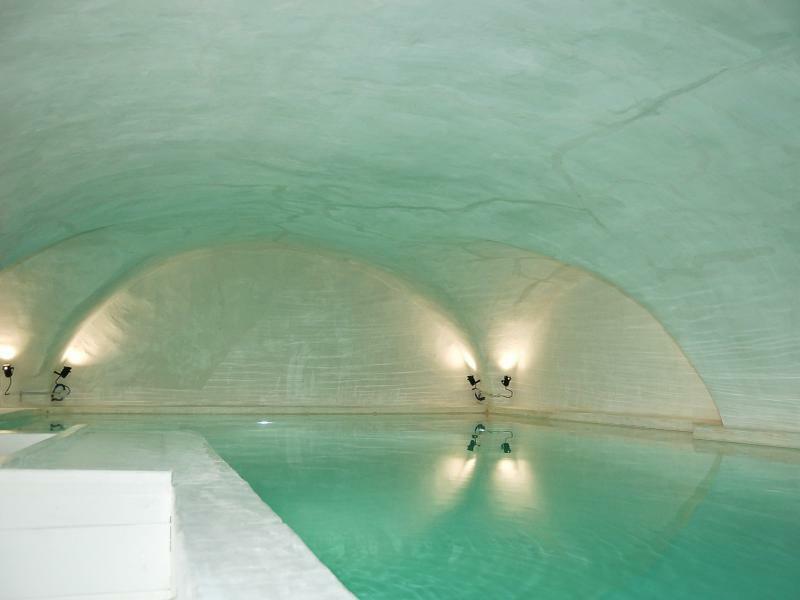 Down the valley from Valmorel you’ll find La Léchère a small thermal town which provides all sorts of therapies to experiment with! 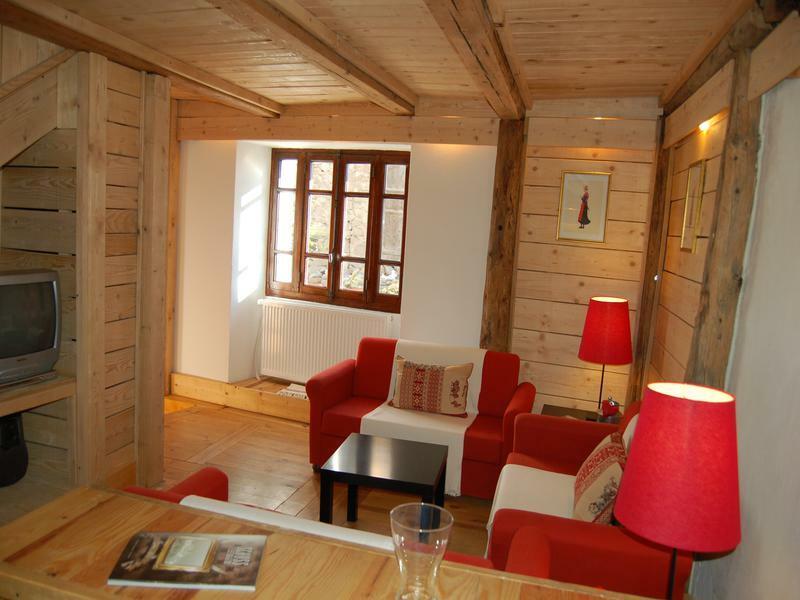 Valmorel also has some charming satellite resorts which in themselves are worth a visit. Doucy Combelouvière, Longchamp and Celliers all with their own ski lifts and identity. If you’re feeling adventurous get yourself a guide, the off-piste is meant to be interesting! So in winter this resort sits best with beginners and intermediates but also has a lot to offer the more hardened skier who is prepared to seek out the challenges. In summer it’s a delight, the cycling in particular is stunning with plenty of refuges open for very good lunches. This is a great place to buy with prices lower than its neighbouring resorts mostly because it hasn’t got the following that the others have.